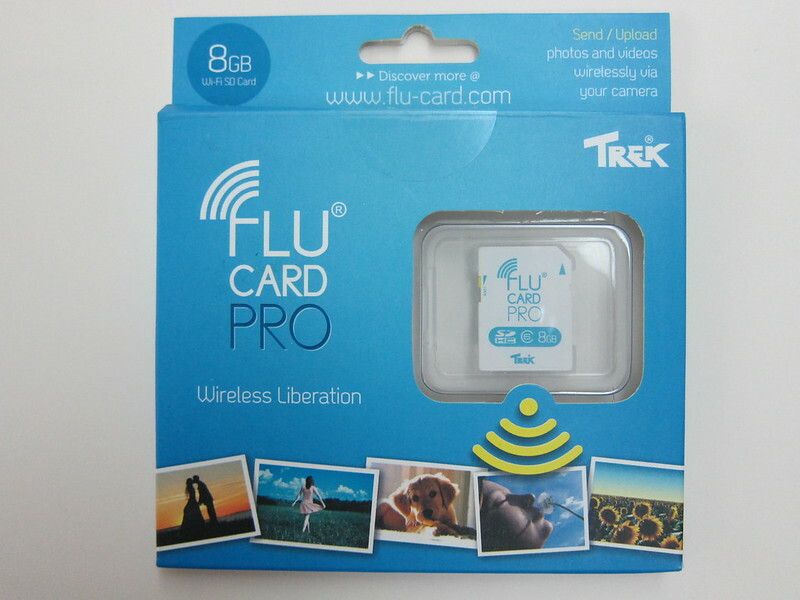 Flucard Pro  is made by a Singapore company, Trek (Trek 2000 International Ltd) , who is also the company that invented and patented Thumbdrive . Flucard Pro is retailing for S$79 at all Challenger stores for the 8GB. The 16GB one is also available. Note: Wireless range varies with camera body design. Note: Transfer Speed varies with camera body design and distance between the devices. Many people will compare the Flucard Pro with the Eye-Fi Pro X2  since it was out in the market first. I got my Eye-Fi Pro X2 8GB  back in July last year. Flucard Pro is much simpler and there is no desktop software or social networking sites sharing functions in it. 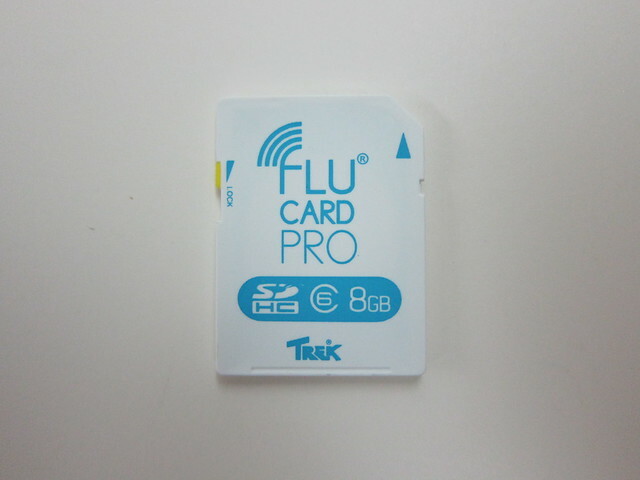 Coming from an EyeFi user, the first thing I did was to put the Flucard Pro into my desktop’s SD Card Slot. And to my surprise, there is no software inside it to be installed after reading the online manual . Flucard Pro does not support uploading photos to social networking sites despite having the option to link your Facebook/Flickr/Picasa account on it’s own Flucard Portal . There are only 3 options you can do to the photos. Upload it to Flucard Portal, your own FTP or Gallery3 . Flucard has a very unique way of letting you access it’s options on your camera. There are 4 photos/options and they are “Settings/Review”, “Server Upload”, “Receiver” and “Sender”. 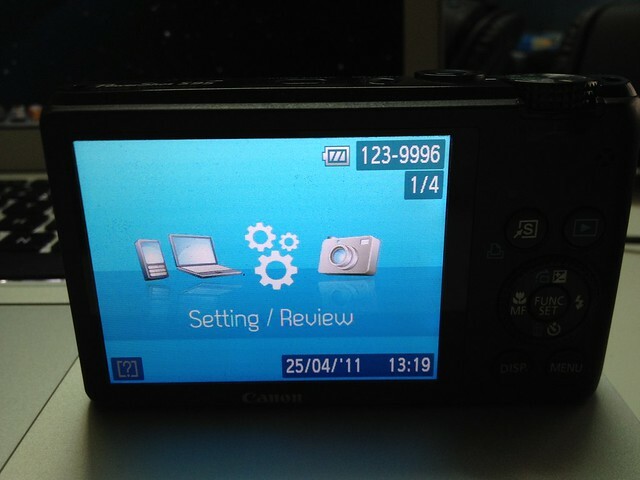 To activate the options, all you have to do is view the picture using your camera and press the delete button. Yes the photo/option will be gone after you delete it, but it will be back when you restart your camera. 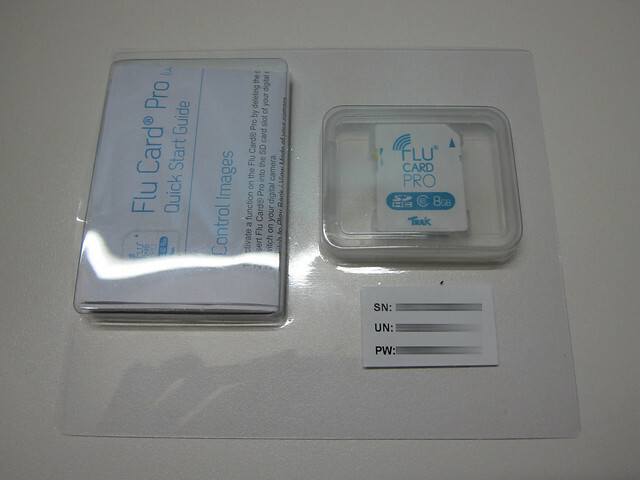 As mentioned earlier, you do not need to install any software to use Flucard Pro. Everything is web-based. After you bought the Flucard Pro, just pop it into your camera, switch to gallery mode, choose the “Settings/Review” picture and press the delete button. Once you done that, you will hear a series of beeps. When you do not hear any more beep, it means Flucard Pro has created a WiFi Hotspot for you to connect. You can connect up to 5 devices to the Flucard Pro. You can change the SSID and setup a WPA2 key for it as well. 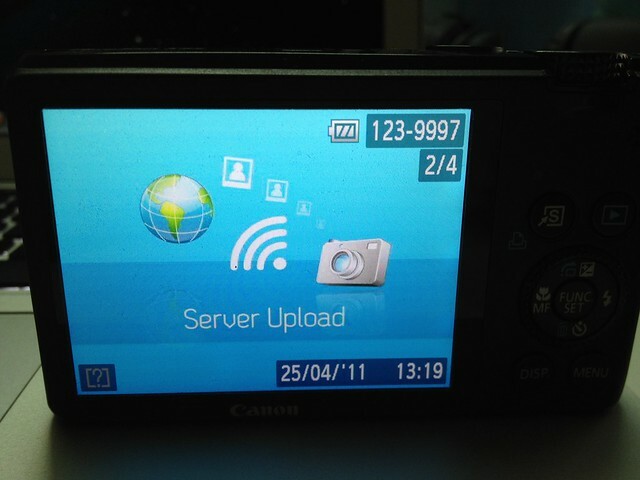 The next option you see is “Sever Upload”, this feature basically allows you to save up to 30 access points (AP) so that the camera can automatically connect to these APs and upload the photos to your desired location (Flucard Portal, FTP or Gallery3) when you choose the “Server Upload” feature using your camera. You can’t do a “Server Upload” using the web interface, you have to select it via the camera. That is basically all the settings you need to configure to get your Flucard Pro to work for the first time. There are other options like “Photos”, “Videos”, “All Files” and “Upload”. The moment you take a photo using your camera, the photo will appear under “Photos”. You can also upload photo to your Flucard Pro using the “Upload” menu. It would be good to have some sort of logs on the web interface to see whether the server upload was successful or not. To register for the Flucard Portal  and have 2GB of free online storage, you need the credentials which is included in your package as shown below. When registering for the Flucard Portal, you are also registering the warranty for it. When you upload the photos to the Flucard Portal, there will be 3 sizes available per photo, Thumbnail Size (130px), View Size (800px) and the Actual Size. Do note that since it is a free account, the full resolution copy of your photos will be deleted 30 days after the upload. I find this limitation pretty crappy, if they give you 2GB, means it should be 2GB and they should not care whether it is full resolution or not. It would be better if they just add all the resized photos and full resolution photo to the storage limit instead. The other “Server Upload” option is FTP. Flucard Pro can upload the photos directly to your FTP server. I tested and it works as advertised, but the downside is you can’t choose which folder for the uploads. It will always upload to the root folder of that FTP account. The Flucard Pro is simple and just works. While the WiFi Hotspot idea is good, it will not work on desktop computers without a wireless dongle. 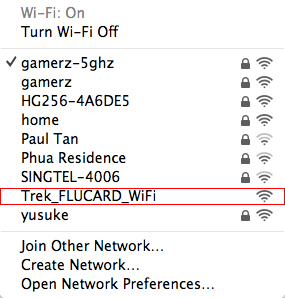 I wish it can connect to a wireless network and your desktop can access the static ip or even hostname of the Flucard Pro. Since a laptop can only connect to one wireless network at any one time, once connected to the Flucard Pro, you will lose the ability to surf the Internet. The pros of the WiFi Hotspot is that all wireless devices will be able to save the photos from the Flucard Pro. Imagine that you took some pictures using your camera with the Flucard Pro, up to 5 of your friends using mobile phones can connect to the hotspot, view the photos over the web interface and save the photos directly to their phones. Another scenario is that you are doing a photo shoot outdoors and you need to view and download the photos you took instantly on your computer, with the Flucard Pro you can do just that without the need of an additional router.